Location is an important element to any story. 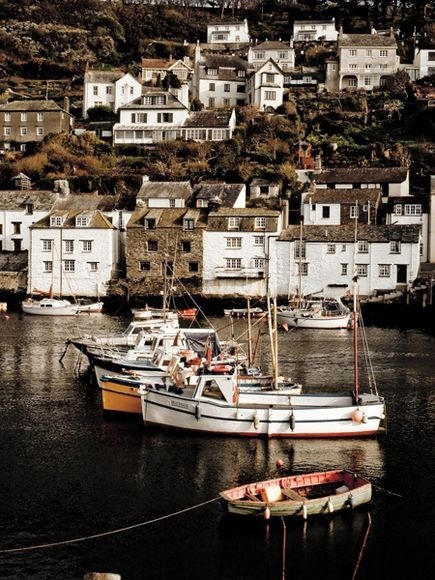 I chose Cornwall, England as the location for my Redcliffe novels. The town of Redcliffe is fictional, but it is based on the real town of Looe and the fishing village of Polperro in East Cornwall. I have spent many happy holidays in Looe, wandering through the town, enjoying the local shops and sunbathing on the sandy beach that is sheltered by high, rocky cliffs. Cornwall has a rugged, romantic appeal to creative minds. In the literary world, it is most famous for the novel Jamaica Inn by Daphne Du Maurier. She provokes a Gothic enchantment in her writing, and the wild and untamed landscape of rural Cornwall is the perfect setting for her stories of love and passion. My stories are also about love and passion, which is why I needed an appropriately wild setting. I had to locate Redcliffe on the coast of Cornwall, because the ocean is an important element. I have yet to understand exactly why that is, but I am sure all will be revealed as the series develops. I understand the importance of featuring lots of cliffs and caves, because they conceal the lair of the Redcliffe wolf pack. I draw on tales of pirates and smugglers for my inspiration in this department. Throughout the first three Redcliffe novels, location features prominently in Jessica’s life-changing experiences. At the very beginning of Love Hurts (A Redcliffe Novel), she dreams about being pursued by a monster. Little does she know exactly whom that monster will turn out to be! 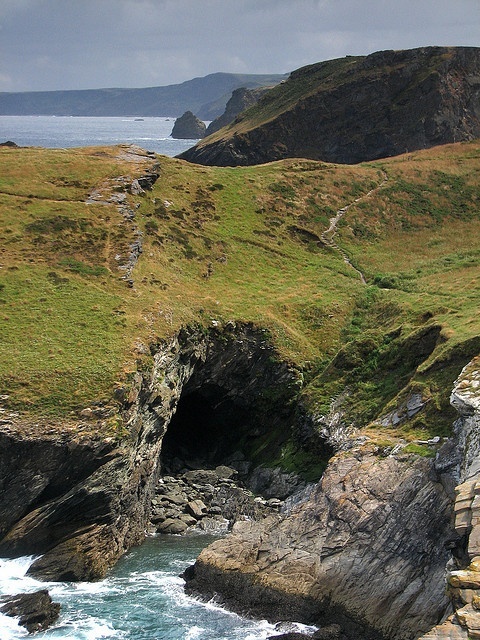 In Love Kills (A Redcliffe Novel), the theme continues as Jessica explores the Redcliffe werewolf lair; a series of caves hidden beneath the cliffs that gave the town its name. In Love Redeems (A Redcliffe Novel), we move away from the seaside just a little, and explore the forest of Redcliffe. This dense wooded area actually encroaches upon the cliff edge in places, offering an eerie and haunting location steeped in folklore. Rumours have it that wild dogs have been sighted running through Redcliffe forest on a moonlit night, but the townsfolk simply get on with their own quiet lives. Only those who know the town’s supernatural secrets understand the importance of Redcliffe forest as both a hunting ground and sanctuary for its non-human inhabitants. This entry was posted in author, british, catherine green, Love Hurts, paranormal romance, Random Musings, UK and tagged #AtoZChallenge, a redcliffe novel, April A-Z Blog Hop, April A-Z Blogging Challenge, Blog hop April, catherine green, Daphne Du Maurier, Jamaica Inn, location in books, Looe harbour, Love Hurts, love kills, love redeems, Merlins Cave, Polperro fishing village, rugged Cornwall, supernatural Cornwall, the redcliffe novels, wild Cornwall. Bookmark the permalink. wow what a beautiful place. I will never be able to see all the wonderfully exciting places I read about here. Thanks for giving me a look at Cornwall. You are welcome Joe, Cornwall deserves to be shared! Thanks for stopping by. I’ve always wanted to go to Cornwall. One of my favorite children’s books is set there, too: “Over Sea, Under Stone” by Susan Cooper. It was written in the late 60s though- so I expect that Cornwall has changed a lot since then. I would suspect that a lot has stayed the same actually, since Cornwall seems to keep tradition alive! I haven’t heard of that book, thanks for sharing and thanks for commenting. I love the setting of your books. It sounds like a beautiful place! Thank you, it certainly is enchanting! I love Cornwall and what memories you have brought back. I moved to the UK (West Midlands, later Hampshire) in 1999 and one of my very first outings was to Penzance (to meet new husband’s grandchildren). We stopped at Jamaica Inn along the way and it, and the area, are everything you describe. How fantastic that you’ve created a fictional place; I remember many such which could be the inspiration so well done, you! I live in Malaysia now (for a few years’ assignment) but we’re headed ‘home’ for the month of August. Your post has rekindled my eagerness to visit. http://cynthia-reed.blogspot.com/. Hope to see you! Hi Cynthia, thank you for sharing your wonderful story! 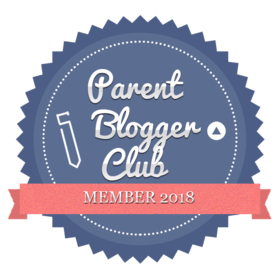 I am glad you liked my post and I will certainly pop over to your blog and check out the challenge.